Streaming became Sony Music’s No.1 source of recorded music revenue in its last financial quarter, generating around $3.3m a day for the company. 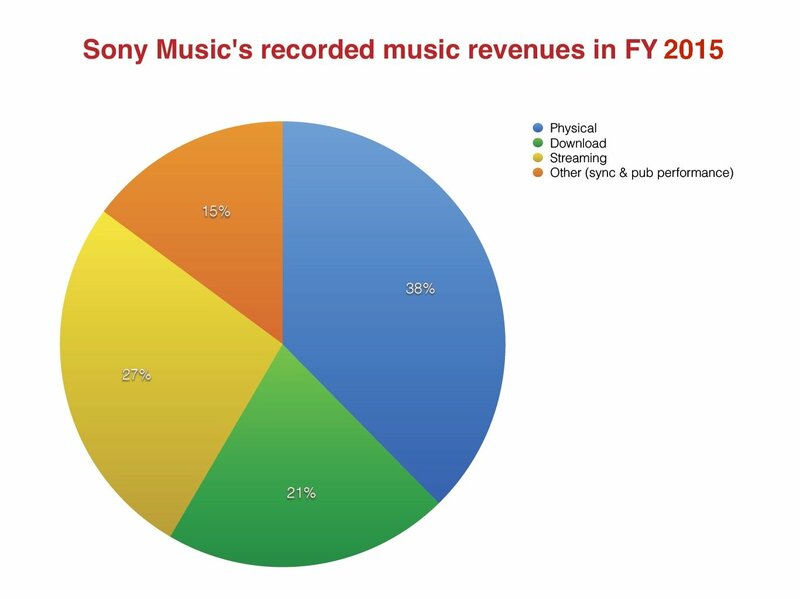 Sony Music Entertainment posted 89.71bn Yen ($877m) in recorded music revenues during the three months to end of June – showing very slight growth on the 89.33bn Yen it posted in the same period of 2015. That might look flat, but it’s more impressive when the negative impact of the Yen growing stronger against the US dollar is taken into consideration. 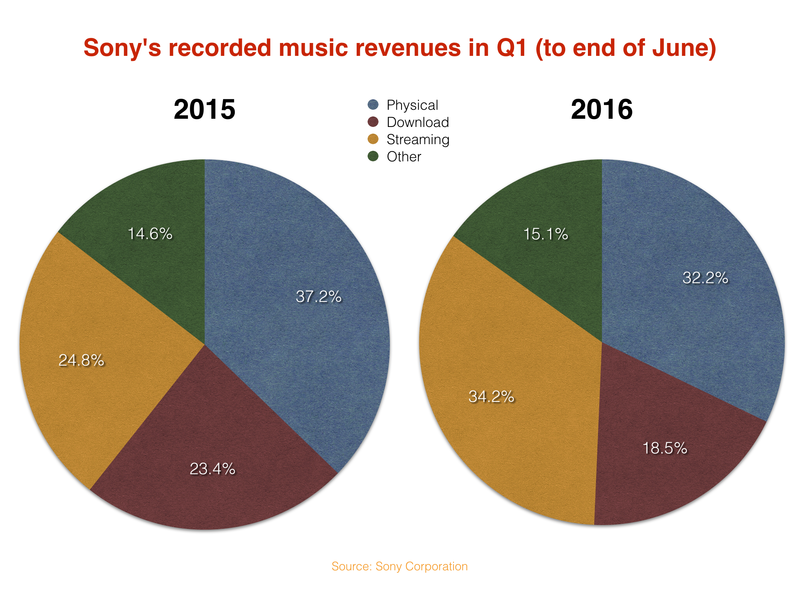 Within this quarterly period (Q1 FY2016) there were significant changes in Sony Music’s make-up. The growth was enough to make streaming Sony’s majority earner in the period, ahead of physical and download. Warner and Universal hit the same milestone in the first three months of this year. And here’s a stat for you: with Warner pulling in $2m a day from streaming, Sony $3.3m a day and UMG $4m a day… the three majors are now cumulatively turning over just under $10m every 24 hours from streaming platforms. Back to Sony, and the three months to end of June. Unlike streaming, income from downloads plummeted – losing a fifth of its value year-on-year. Revenues from iTunes and other digital purchase sites fell 21% in the quarter to 16.61bn Yen ($162m). Physical revenues dropped by a milder 13% to 28.86bn Yen ($282m). 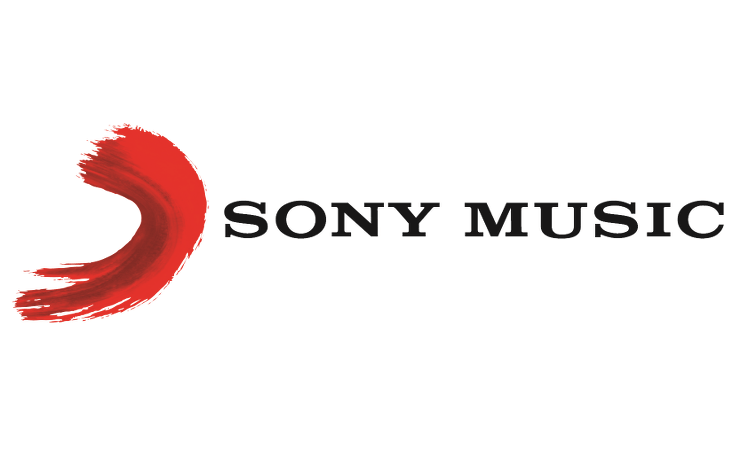 Sony Music Entertainment’s total revenues for the three months to end of June stood at 141.5bn Yen ($1.37bn), up 8.7% year-on-year. The company attributed the gain to a popular gaming app, as well the increase in digital streaming revenues. SME’s operating profit in the quarter was down by 49.8%, however, dropping from 31.8bn Yen in 2015 to 15.9bn Yen ($155m) this year. Sony blamed this profits crash on the absence of the $151m US dollar gain recorded in Q1 last year from the remeasurement of SME’s equity interest in The Orchard – as well as the negative impact of the appreciation of the yen against the U.S. dollar. Sony Music Entertainment’s results cover Sony’s recorded music performance – driven by the likes of Meghan Trainor (pictured) – plus Sony Corp’s 50% stake in Sony/ATV. In addition, they incorporate income from Sony’s ‘Visual Media and Platform’ segment – including various service offerings for music and visual products and the production and distribution of animation titles. Sony and the Estate of Michael Jackson entered into a binding Memorandum of Understanding on March 14, 2016 and a definitive agreement on April 18, 2016, for Sony to obtain full ownership of Sony/ATV by acquiring the 50% interest in Sony/ATV held by the Estate.